No need to leave the comfort of your computer screen or find a designated driver Wednesday night. 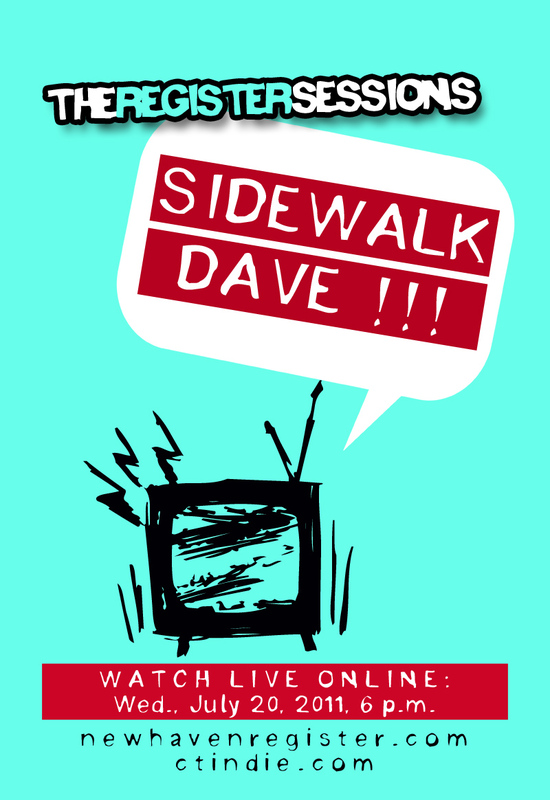 If you got an internet connection, you got front row seats to the next live-streamed Register Session, featuring New Haven's favorite alt-rock barn burners, Sidewalk Dave. Watch the intimate acoustic set with Sidewalk Dave right here or at www.newhavenregister.com Wednesday night at 6 p.m.
Sidewalk Dave will also answer questions from fans and listeners during the live set. Submit any questions you have about Sidewalk Dave or their music as a comment on this post. 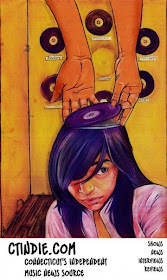 Most recently, Sidewalk Dave released the Can't Be Your Friend EP for free which you can download here. 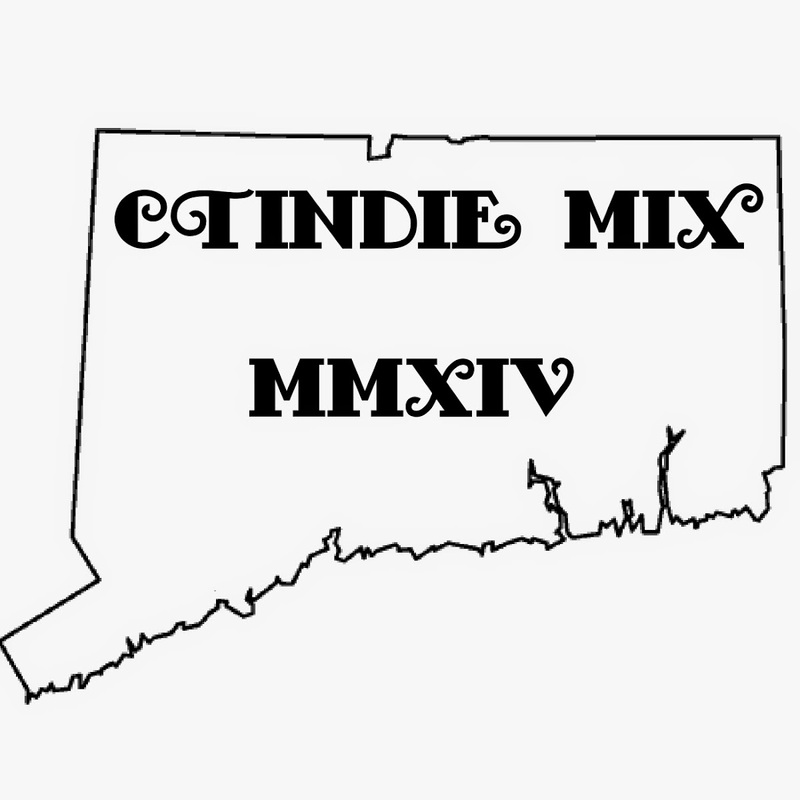 While you're at it,might as well check out this guest playlist Sidewalk Dave compiled for the New Haven Register earlier in the year with songs that inspired them in 2010.